The research results of MCAS's fellows and staff members can be found in this section. 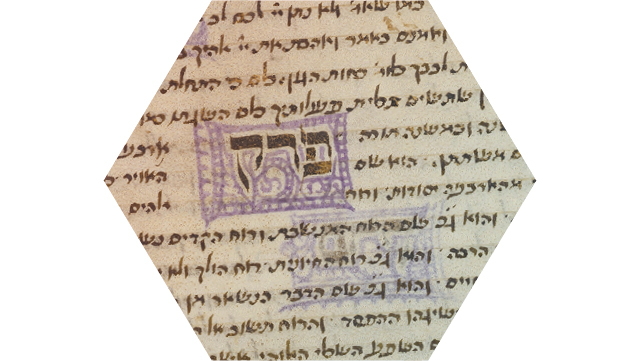 The publication series "Jewish Thought, Philosophy, and Religion (JTPR)" aims to present a wide spectrum of studies and texts related to Jewish thought, philosophy, and religion – from antiquity to the present. 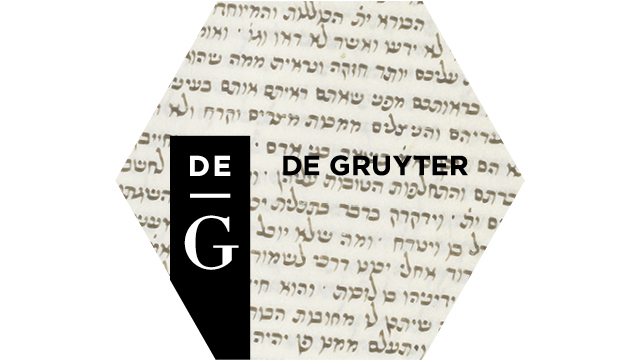 It seeks to highlight the multiplicity of approaches within Judaism and to shed light on the interaction between Jewish and non-Jewish thought. 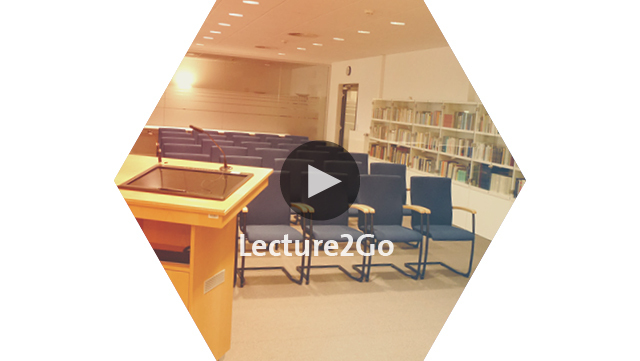 Lecture2Go is the central online video portal of Universität Hamburg, where you can watch, listen, and download recorded lectures. The Maimonides Centre for Advanced Studies intends to provide recordings of the lecture series, workshops, and conferences.